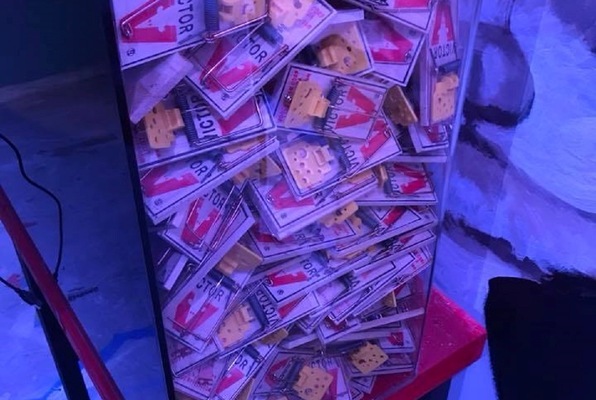 As you begin to make your way through Ratkenstein’s tests, you’ll discover that other humans were here in the lab before you, and though they didn’t survive, they’ve laid out a plan to help you escape. You’ll have one hour to complete the tests and attempt to get out of the laboratory for good, before Ratkenstein turns you into mulch! 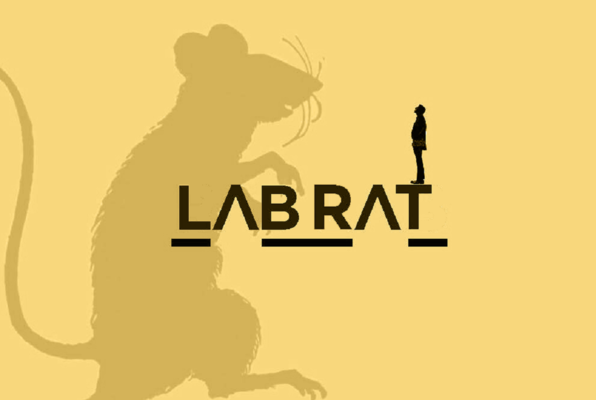 Reviews of escape game "Lab Rat"